If you live in any of these states, CALL YOUR SENATOR NOW! 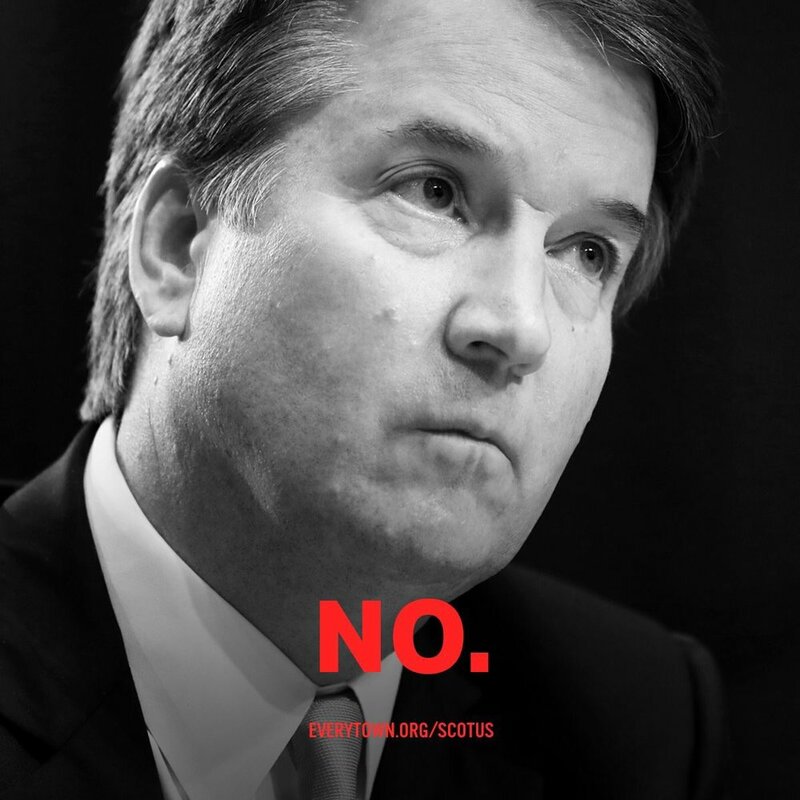 Send a direct message to tell your senators to vote NO on Brett Kavanaugh. Maine voters -- Senator Collins constituents are standing up to let her know: if she votes for Kavanaugh, they will defeat her. Watch this video, and pledge $20.20 at bit.ly/collinsbeahero to defeat Susan Collins *if* she votes for Kavanaugh. Fund Chuck Grassley's future opponent. Senator Chuck Grassley made his message loud and clear at Dr. Blasey Ford’s testimony: he does NOT believe women, he does NOT support survivors of sexual assault, and he will defend sexual predators, no matter what. So we decided it was time to send our own message to Senator Chuck Grassley: We're not waiting for your vote. We are building a campaign to fund your future Democratic opponent. Donate here.